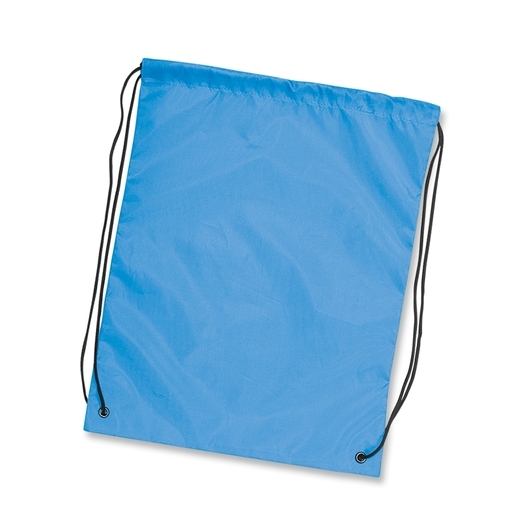 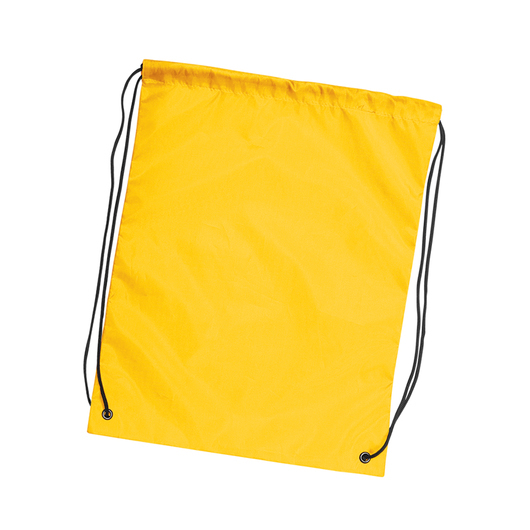 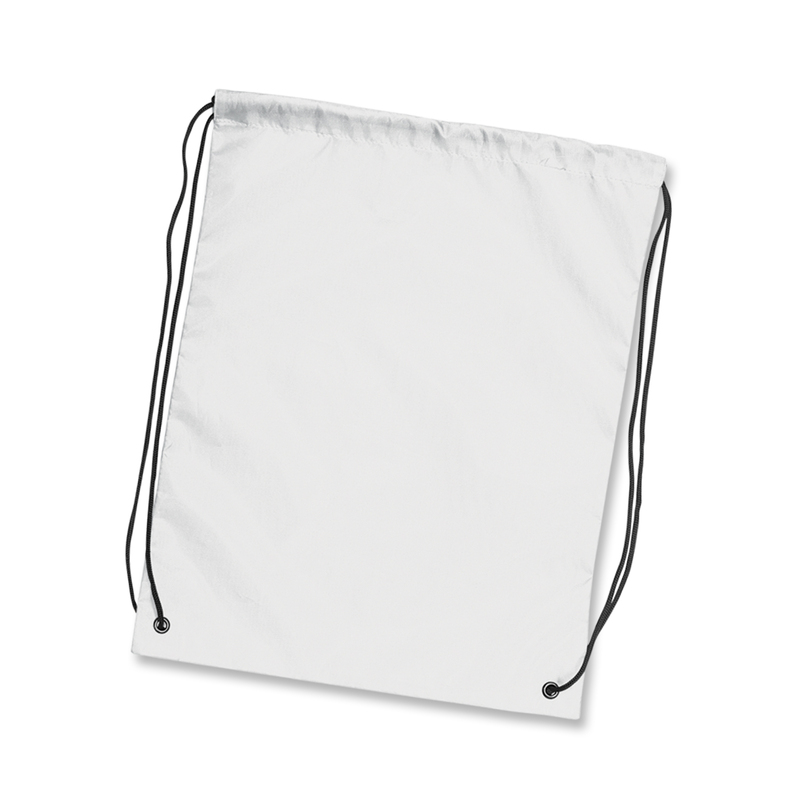 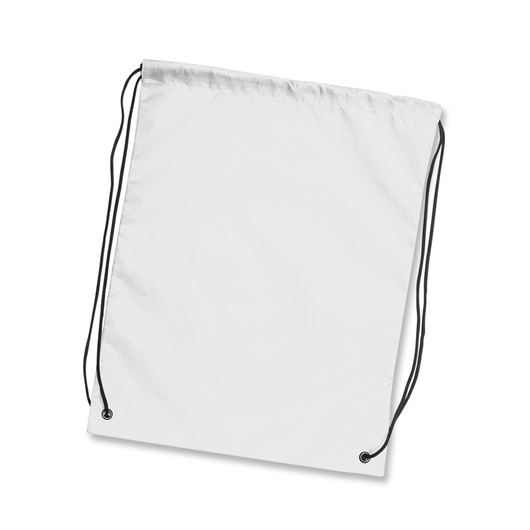 A drawstring backsack that comes in an extensive range of colours at a remarkable price! A versatile bag that's great for the gym, beach, festivals, park, hiking and more! These are a great value item that's made from 210D polyester and features riveted metal eyelets at the base for added strength. 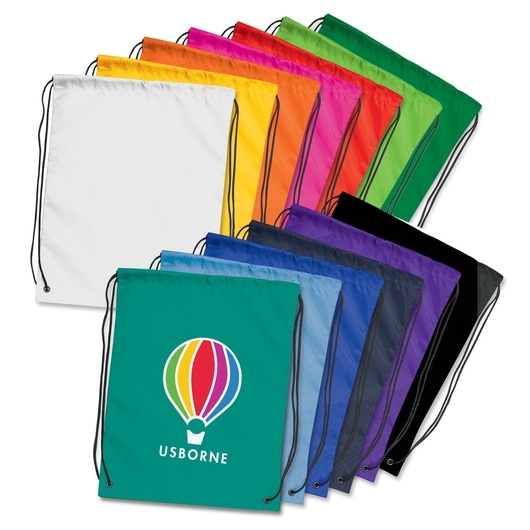 Not only that but these come in a fantastic range of colours and have a large, easily seen branding space for effective awareness.